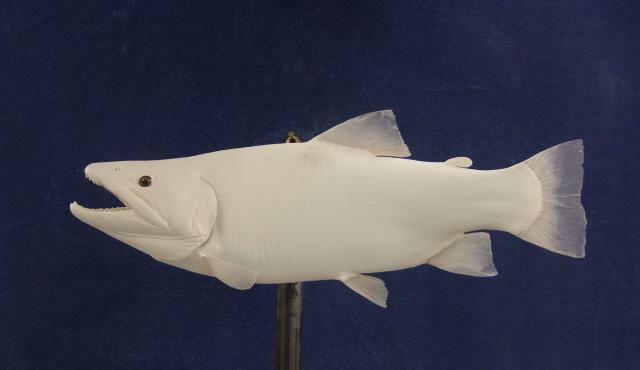 We are a fish-only taxidermy service that specializes in high quality fish reproductions. It allows the angler more options – You can choose to release the fish to live another day, or you can take the fish home and eat it – and still have a mount for your wall! It allows the angler the opportunity to commemorate a catch from years ago if they didn’t have the resources to have it mounted then. 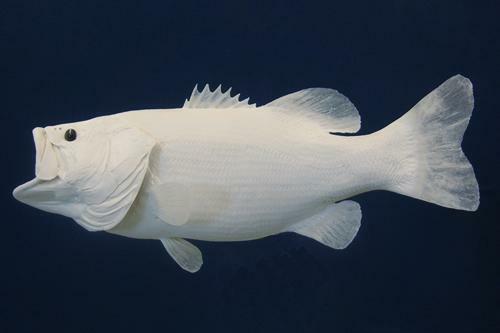 A fish reproduction can be beautiful as home or office decor for a collector or the angling enthusiast. There is no ugly shrinkage, grease bleeds, mould , insect infestations or other deterioration that can be associated with some poorly done skin mounts. I work with many different manufacturers of fiberglass blanks (unpainted fish castings), as well as custom mold my own. 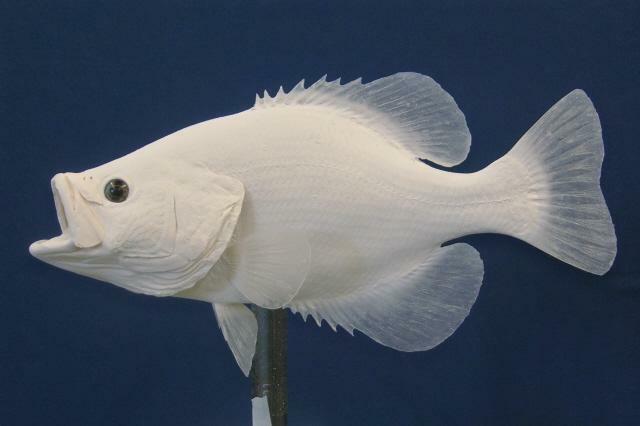 This provides the option for hundreds of different fish, in thousands of different sizes and poses. It is most helpful when you measure the length and girth of the fish, and snap a few pictures. If the fish has unique “signature” features that you would like included on your reproduction, make sure to get as many pictures as possible of those. The more pictures you have, the closer I can match your reproduction. The base or habitat that you choose to mount your fish on will also help you to tell the story of your trophy, we have many different options available – check here for some options.